So it’s 2016 we’re well into the digital information age. 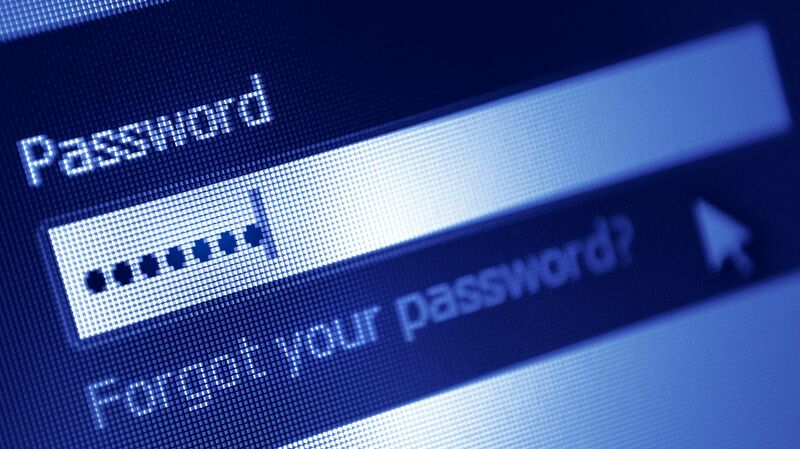 So you’d think that we’d be pretty sorted now with our passwords, right? Internet banking – with all your funds and account info, cloud services – with all your documents and maybe sensitive images, other apps – with your personal preferences and information all out there. So what was popular in 2015? So what’s the best way to create a password that is secure and as difficult as possible to crack? We’ll explore that next week in our blog.